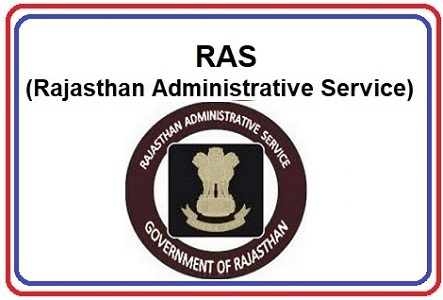 Shri Virendra Kumar Verma RAS (Rajasthan 2006) presently Addl. Collector & Addl. District Magistrate, Jaisalmer, has been transferred and posted as O.S.D., Jaipur City Transport Services Limited, Jaipur.